better feed itself by increasing crop yields and protecting environments critical to long-term sustainability of all ecosystems. Discover how aerial crop analysis can improve yields on your farm. 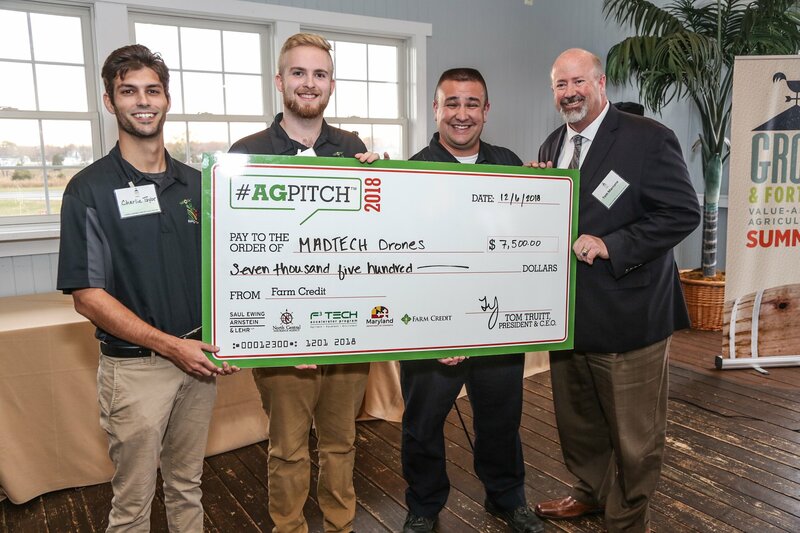 MADTECH provides drone services to farmers throughout the continental United States. We use state-of-the-art drones, advanced sensors, and the latest software reporting tools to improve the lives and livelihood of farmers. With detailed information about your crops, you'll be able to identify problem areas, improve drainage, and use your land more efficiently. Our services deliver a 3-to-1 benefit-to-cost ratio or better. Soil and Plant Tissue Samples are taken and tested by MADTECH for Farmers & Agronomists from optimum locations determined from Aerial Data.